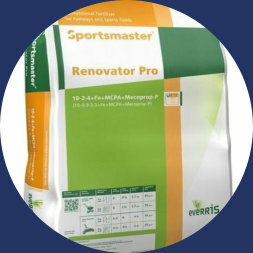 Featured Product Scotts Sportsmaster Renovator Pro is a triple-action product. As well as providing essential nutrients to promote growth and improve colour, Scotts Renovator Pro contains three selective herbicides giving a useful level of control of common broad-leaved weeds. In addition, contains Iron for the control of moss, and rapid green-up of the turf. 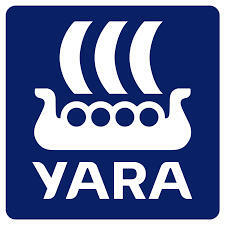 Fertiliser Supplies George Shanks & Son are approved stockists of Yara Products. Yara fertilisers supply all crop nutrients including nitrogen, sulphur, pho sphate, potassium and a full range of micronutrients. A unique, fast acting soil conditioner, specially formulated to help manage soil pH, improving soil fertility whilst optimising crop and grass performance. G-Lime will help to neutralise acidic soils and replenish the nutrients that rainfall reduces. It can be spread using a conventional fertiliser spreader, will act quickly and lower application rates. It provides farmers with a quick, easy, clean and convenient way of applying lime to grassland and crops, using a conventional spreader. G­-Lime is made up of superfine (under 125 micron) lime, the part that reacts quickest in the soil. 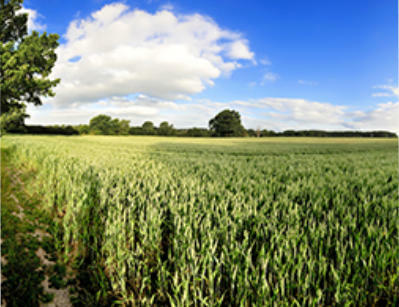 Fertiliser Supplies George Shanks & Son are approved stockists of Yara Products. 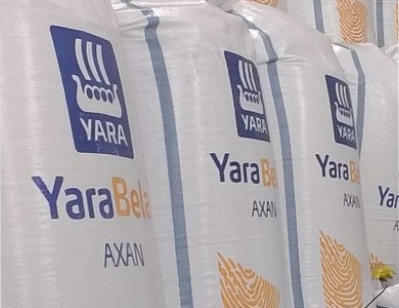 Yara fertilisers supply all crop nutrients including nitrogen, sulphur, phosphate, potassium and a full range of micronutrients.